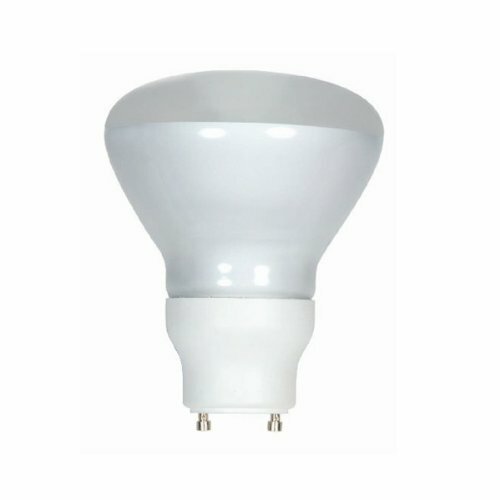 Satco-S8224 is a 15W reflector compact fluorescent light bulb that is energy effiicent, with an incandescent equivalence of 65W. This long-lasting, self-ballasted bulb features an instant on and measures 4.45 inches in maximum overall length and 3.75 inches in maximum overall diameter. Satco-S8224 has a GU24 base. It has a 3-year warranty.